After a bit of a hibernation. 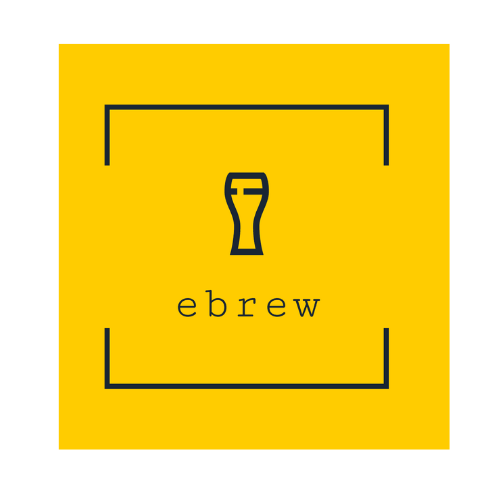 the Portsmouth-based monthly networking event for technologists and creatives, ebrew, is coming back! The casual event is a place to meet peers, share stories and opportunities, and relax after a days work. Ebrews started in 1999 – making this the 20th year anniversary for the event. Ebrews are returning on the heels of Portsmouth beloved mainstay, The Press Room, returning to operation after extended renovations. The event is from 5 to 7 pm and future events are held on the first Wednesday of each month.